We let the public know the reality behind the fur trade’s glamorous façade. What is Respect for Animals? 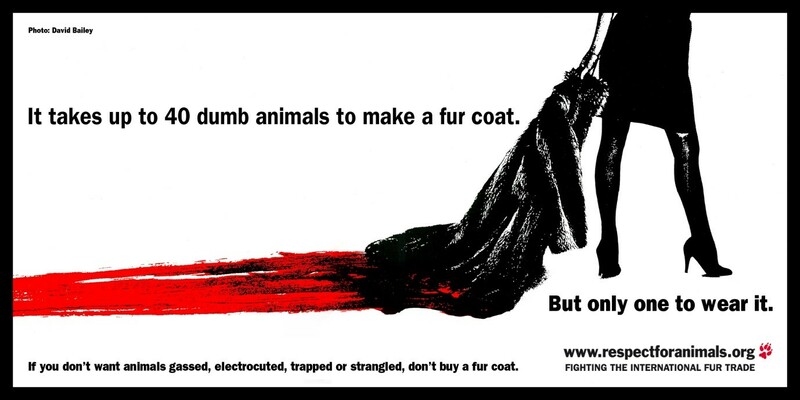 Respect for Animals is a charity campaigning against the fur trade, and has been doing since it was founded in 1993. The charity focuses on making an impact on the way consumers perceive fur, using hard-hitting and thought-provoking advertising campaigns, such as the well-known ‘Dumb Animals’ poster and cinema commercial, to reveal the horrific truth of the cruel fur industry. 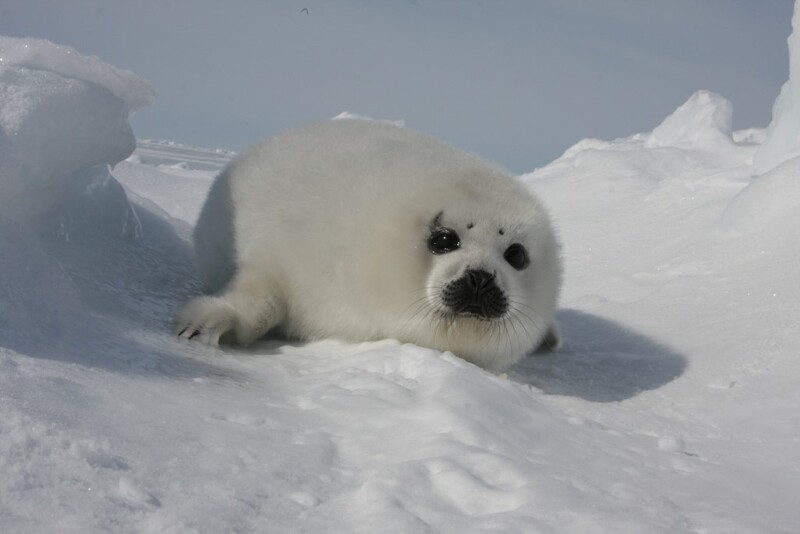 Campaigning peacefully yet effectively, the charity carries out vital investigations, research and educational work, gathering information and insights that will encourage retailers and consumers to adopt a ‘fur-free’ approach to fashion. In 1985, Respect for Animals founder, Mark Glover, left his job at Greenpeace to set up the charity – originally named Lynx. Having dedicated his life to the anti-fur campaign, Mark now leads the campaign in the UK and is largely responsible for its success, seeing 9 out of 10 retail fur outlets close down, along with a ban on fur factory farming introduced in 2000. 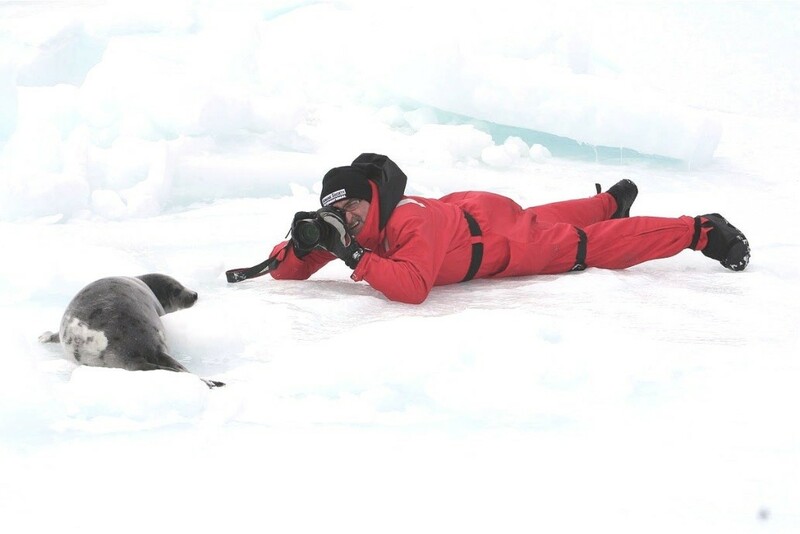 Mark’s passion for animal welfare and opposition of the fur trade led him to leave a lucrative career in accountancy to campaign on behalf of suffering animals, and he has personally witnessed and documented many atrocities, including the Canadian seal hunt. Nearly 100 million animals are killed each year just for the fur off their backs to satisfy a shallow desire for fashion. With the cause so close to his heart, Mark continues to push the anti-fur campaign to protect every animal that is killed for fur every second. With a very small team and kind-hearted supporters, Respect for Animals aims to raise enough money to fund ground-breaking research into scientific and ethical aspects of the fur industry, to publicise the results of the work, and to produce a new series of innovative, challenging and effective set of marketing tools to convey the message that fur is cruel and should not be tolerated in today’s society. This charity deserves a much higher profile than they currently have. They’re fighting for a cause which they shouldn’t have to fight for in the 21st century. The international fur industry is a multi-billion pound a year business and, being a tiny company, Respect for Animals has a huge challenge to overcome to see the end of the unnecessary fur trade worldwide. They rely heavily on donations to ensure they can undertake important work to make this happen. In the past, the charity has worked with some famous public figures to raise awareness, including Paul and Linda McCartney, David Bailey and George Michael, but their day-to-day work is made possible thanks to a dedicated team of supporters that’s kept the anti-fur campaign going through thick and thin. You can support Respect for Animal’s campaign to end the fur trade by choosing to support the charity using easyfundraising, raising donations when you shop online.